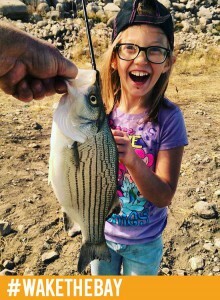 Chasing the bass in southeast Idaho. From daybreak until just after noon, I caught 30 bucket mouths, give or take... more give than take. They all ranged in size from about 2 pounds to over 5 pounds. 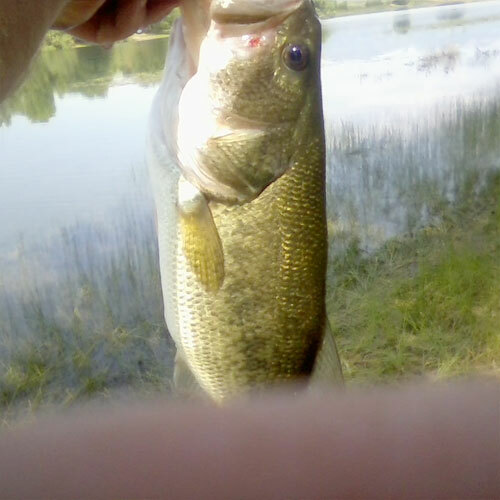 I caught a handful on topwaters, and the rest on soft plastics. Southeast Idaho offers plenty of opportunity to chase these fun-to-catch fish. 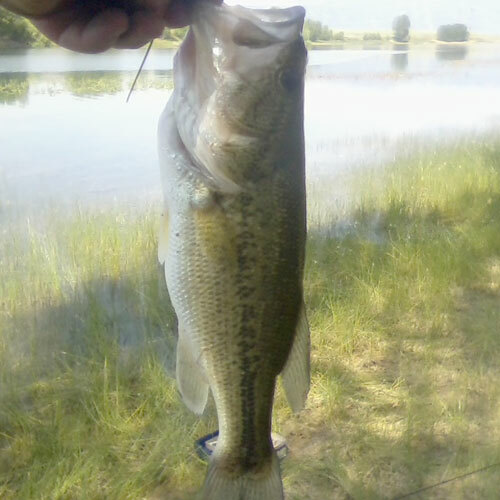 There are several reservoirs around Malad and Preston that hold good numbers of largemouth bass. If you live in Box Elder, Cache, or even Weber counties, they aren't that far away. For those of you in Franklin and Oneida counties, they are practically right in your back yard! 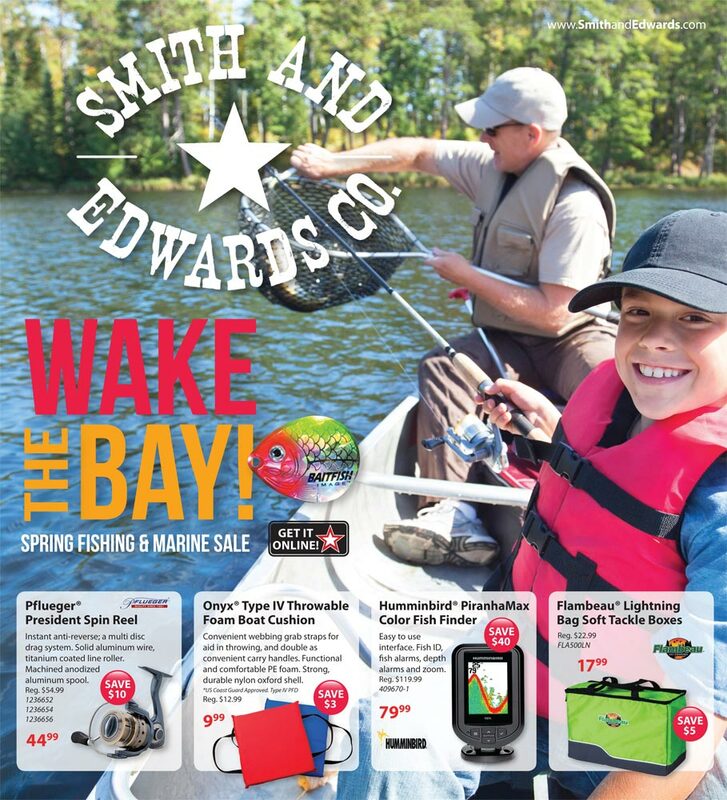 Stop by Smith & Edwards to get what you need for a successful fishing trip - and check out our Fishing Department online, too. 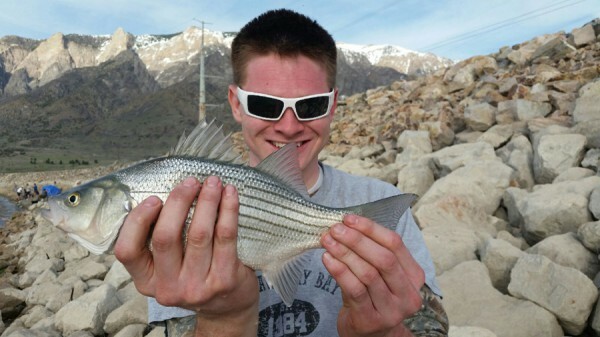 Our guys like Travis can give you expert advice on these great fishing spots! That’s pronounced “Hook” Gear. I know, it doesn’t really seem to be spelled that way… but that is how you pronounce it! I promise! It’s an argument that I would never win, honestly! However, that all changed when I had our clothing buyer, Craig, show me the new Huk Gear line. The first thing I loved about the line was all the awesome colors that they come in. They have partnered with Kryptek and offer their camo patterns in most of the great colors. My favorite is the blue Pontus camo, but their new white & gray Raid camo is a close second! The technology in Huk Gear shirts is awesome! Top on the list for me is the breathability and the wicking away of sweat and moisture. That means that I can stay cool longer and fish more! I don’t have to worry about fish guts ruining my Huk shirt. These shirts are anti-microbial, have stain release technology, and keep me protected from the sun. 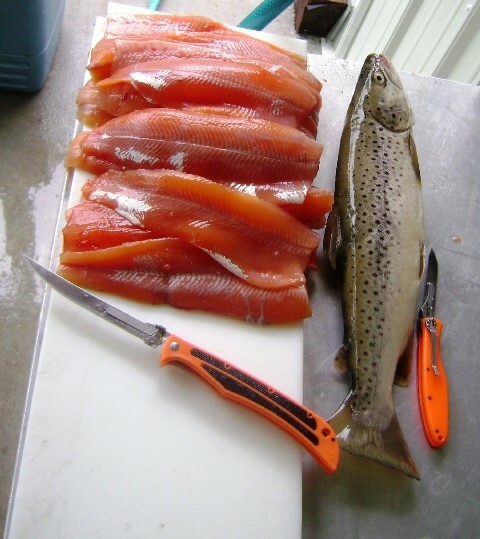 All of this adds up to what all of us as fisherman want: to be able to fish longer and not succumb the elements. We just got in ladies’ and mens’ tees and tank tops. You won’t regret buying these shirts. I love wearing mine around even when I am not fishing. They are just comfy to wear and they don’t look half bad, either! 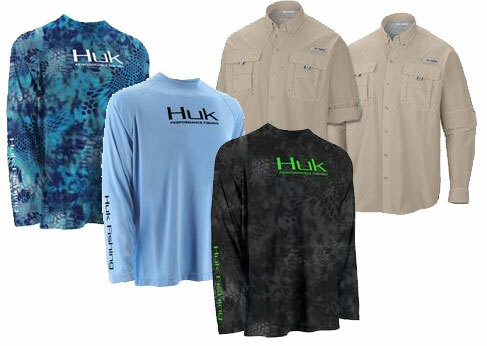 Click here to see our Men’s Huk Gear fishing shirts. 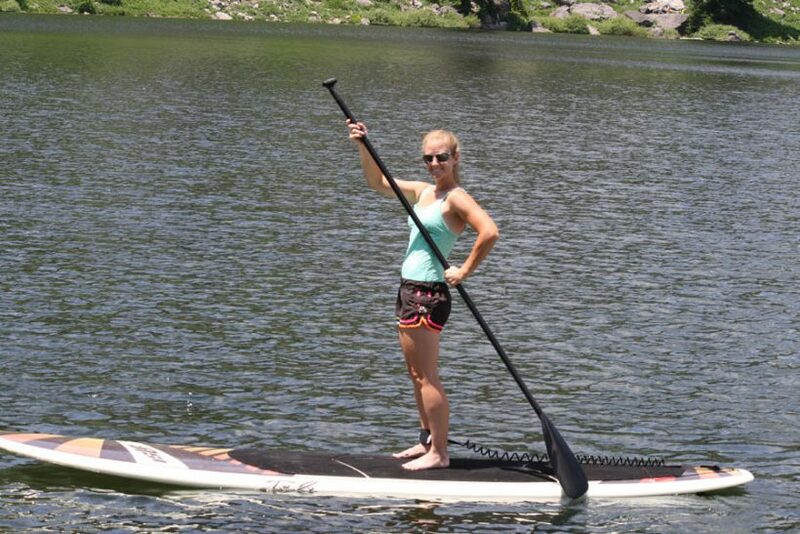 Plus, click here for our ladies’ Huk Gear – or just come in our store by Willard Bay! Thanks Cambria, Maddie, & Kelsey from our Clothing department and Curtis from our Sporting Goods department for helping me show off this great gear. 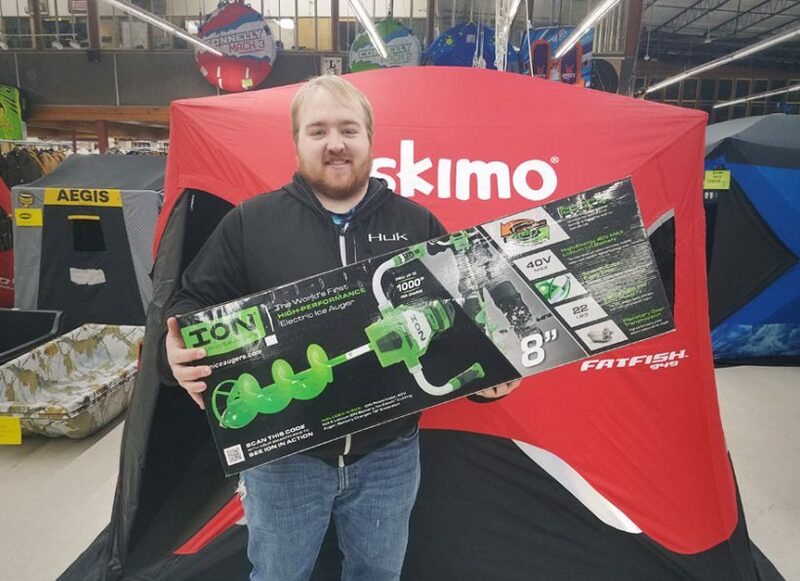 Chris’s Ice Fishing Picks for 2017: What’s New, & What’s Back! I have even heard of some of my favorite spots back where I grew up in northern Utah having 12in of ice, and that was before the most recent cold snap. I am not one that likes very thin ice so having about 5-6 inches of ice gets me excited to get out a try some fishing! Let’s start in augers. It seems like to me that the new rage in augers is either electric or propane instead of gas. There is a lot of reasons they have become more popular. They are quieter, lighter, and don’t have the stinky exhaust that the gas augers do. My pick for an electric auger is the ION 8 inch electric auger. Two of the coolest things about this auger is that it has a reverse option and that it only weighs 22 pounds! This is one of the lightest augers that I have seen! No more packing or dragging that heavy auger across the ice! Probably one of the biggest questions I had, and others have had, was: Won’t the battery die in the cold really fast? The answer to that is, NO! The lithium ion battery will cut through 1,000 inches of ice! I don’t know about you but I don’t cut that much ice in a trip. This auger will do everything that you need it to. 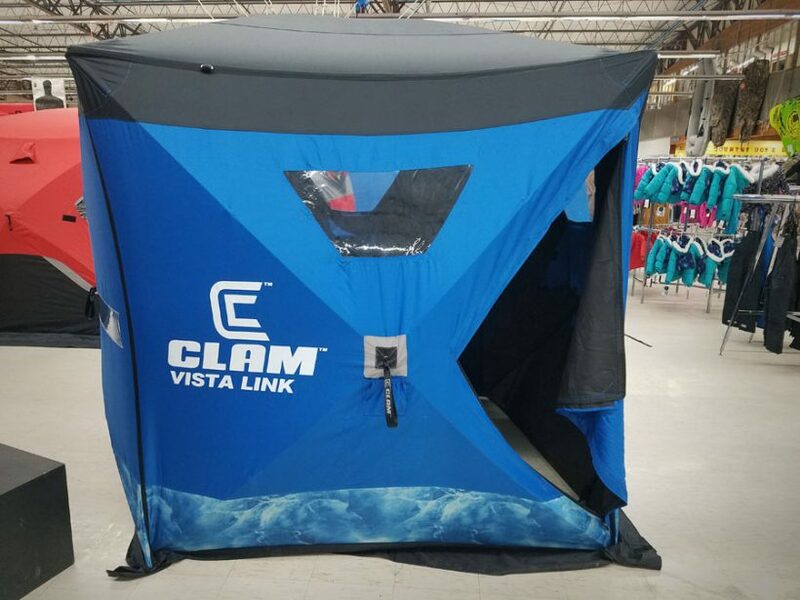 As far as shelters go, we carry Clam and Eskimo brands and they both have great things about each one! It really is hard to pick one or the other. 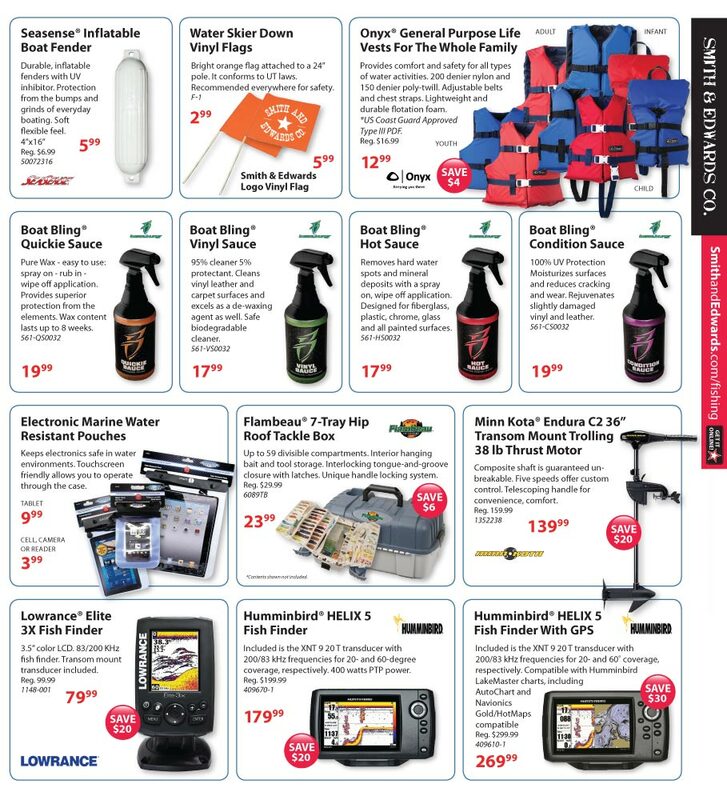 This much I can tell you, they both are selling really well right now and a shelter is almost always something you need to take when you go ice fishing! Our best seller is probably the Clam Six Pack 1660 right now! We used to carry Swedish Pimple lures, and interest died down. Now people want them back, and so I’ve added them to our ice department! There are 2 ways I see people using the Swedish Pimples. One way is just as a lure on its own, putting the bait on the Swedish Pimple hook. A different way, which seems more effective, is to use the Swedish pimple to attract the fish in. Then, run a line down from the Swedish pimple to a Ratfinkee or a Ratso, and the fish will smell the bait on that. Try it out for yourself and let me know what works! 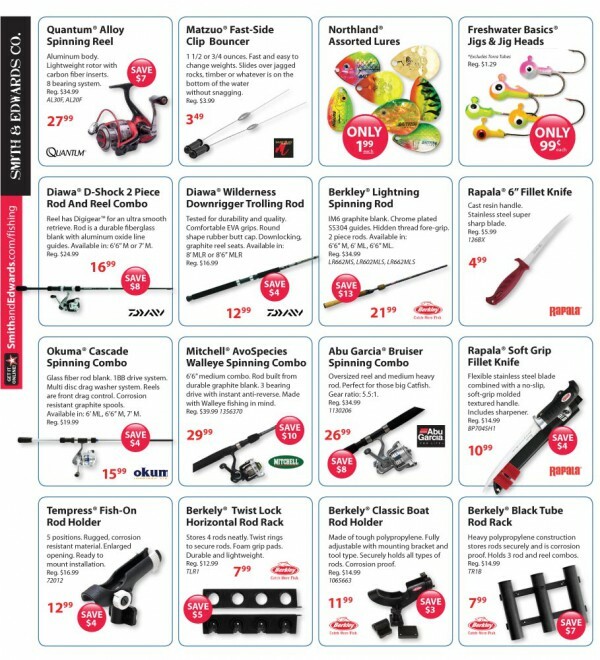 I have two fishing rod companies that I think are doing great things! The first one is a local company that many of you have heard of. 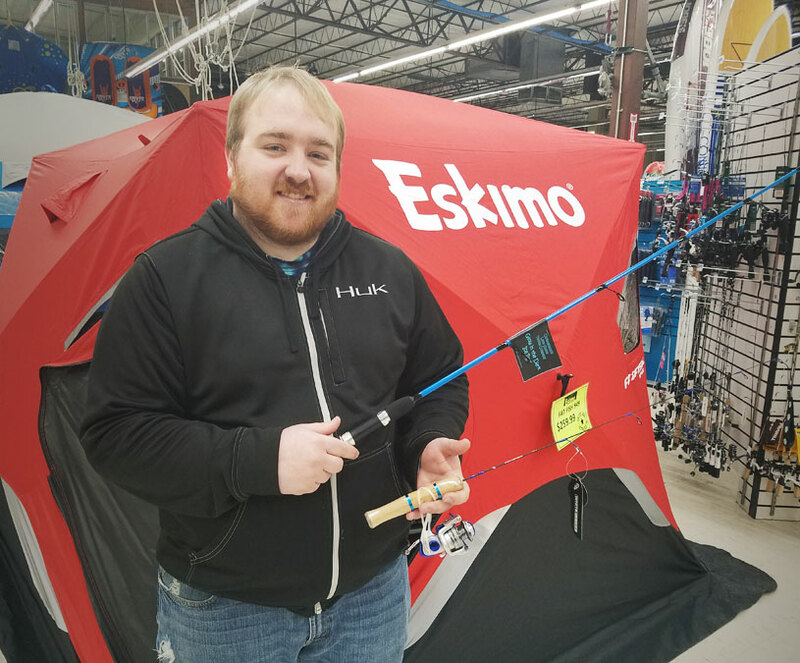 Christenson Lake Shore Tackle of Manila, Utah has come out with some new ice fishing rods that are tailored to the local Utah fishing market. One of which is a 40″ Lake trout rod. They also come in some cool colors, too! The next company is 13 Fishing. They were one of the biggest new booths at ICAST last July and they have rods for almost everything. They have ice rods, casting rods, and spinning rods. All of which we will be carrying but their ice rods have done really well and look really good! Check them out and see for yourself! These are just a few of the new things that I am excited about. There is so many new things out there that it is almost impossible to list them all! 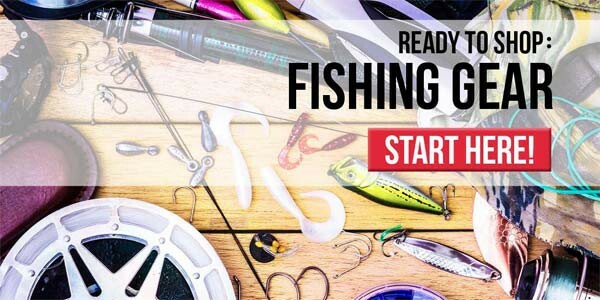 I would love to hear the brands or equipment that you just can’t go fishing without! Look out, Utah! There is a new brand of gun holsters in the state and they are exclusively at Smith and Edwards. We know you are going to love them. CarryMeGear is owned and operated by Smith and Edwards’ own Mike Vause, right here in Ogden, UT. Mike is the Sporting Goods manager here and we are super excited to be carrying his handmade gun holsters! 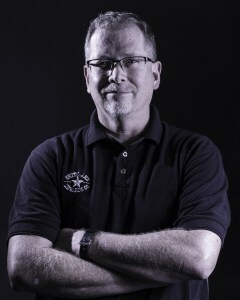 Mike has spent most of his professional career in the shooting sports industry. For years, he has been looking for something new to bring to this growing market. After a lot of work, trial and error, collaboration and help from his good friends, the first CarryMeGear Inside-the-Waistband (IWB) holster came to be. Carry Me Gear holsters are made out of Kydex, which is a thermal plastic designed for heating and shaping for custom fit. Kydex is lightweight and durable, lasting longer than other materials. Why is Kydex superior? It is thinner and easier to conceal, and it is sweat and weather resistant. You no longer have to wait for your holster to dry out, making these the perfect holsters for backpacking and hiking. This Springfield XDS doesn’t print with the CarryMeGear holster in kidney position. Still, the greatest things that set these holsters apart are: 1) they are handmade right in Ogden, so you’ll be supporting a local business, and 2) they are about $10 less expensive than other great brands! Additionally, each CarryMeGear holster is hand-fitted to a mold of the exact model of gun, and hand-sanded for snag-free carry. 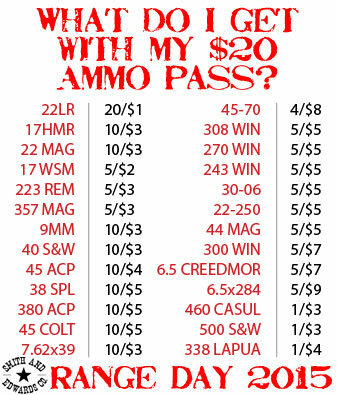 IWB holsters are especially popular because you can adjust to use your choice of strong side, kidney, or appendix carry. CarryMeGear holsters are even more comfortable because they are easily adjustable to fit every body shape and size. The holster’s forward and backward cant, or angle, can be adjusted. In addition, tension on the firearm itself can be increased or decreased. Screws and bushings also allow the holster to move closer to or away from the body. A Sig P238 is secure in an Inside-the-Waistband, left, or Outside-the-Waistband, right, CarryMeGear holster. CarryMeGear also makes Outside-the-Waistband (OWB) holsters for strong side carry. Smith & Edwards carries these OWB holsters for several models of semiautomatic handguns, as well as a Smith and Wesson J-frame Revolver model. This Sig P238 disappears completely in the CarryMeGear OWB holster. Mike is also very aware of the needs of his customers, and is open to additional feedback and insights. Mike began working on Small-Of-Back holsters due to requests from women shooters. 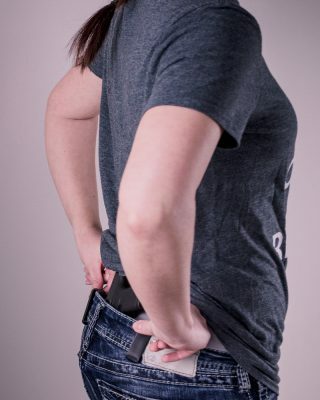 This Small of Back CarryMeGear Holster conceals her Glock perfectly! Look for the small-of-back holsters, magazine pouches, and even more styles of holsters from CarryMeGear at Smith & Edwards soon! We know that you will love the CarryMeGear holsters, whether you are a CCP holder or looking for a good range holster. We love the CarryMeGear holsters and recommend them to everyone. You’ll wonder how you ever lived without one! Talk to one of our experts and try them today at Smith and Edwards. You can also find our selection of handgun holsters here on SmithandEdwards.com. You asked for them: Havalon Knives are here! Introducing Havalon Knives, some of the sharpest, lightest blades available. Click here to see Chris demonstrate them! They are also one of the hottest hunting knife brands out there right now, and customers have been asking us for them for over a year. We got them in in 2016 and you can find them on our Web Store now, too! Havalon, a smaller branch of Havel’s Inc. is bringing super lightweight, surgically sharp blades to hunters, trappers, and taxidermists with their innovative designs and functions. Normally the use of “surgically” doesn’t mean anything, it’s just a buzzword. However, here it’s the real deal where Havel’s Inc is an actual medical supplier. They have been putting scalpels in surgeons’ hands for years. These knives vary in design to suit a variety of needs. While they make others, the Piranta and Baracuta might be their most popular lines. The Piranta is a no-nonsense folding knife that has a replaceable blade. Using a replaceable blade just means you never have to worry about a dull knife again. Carry around a couple of spare blades with you just to be safe, and then in the midst of field dressing, should the blade need to be perfectly sharp again, just pop a new one on. 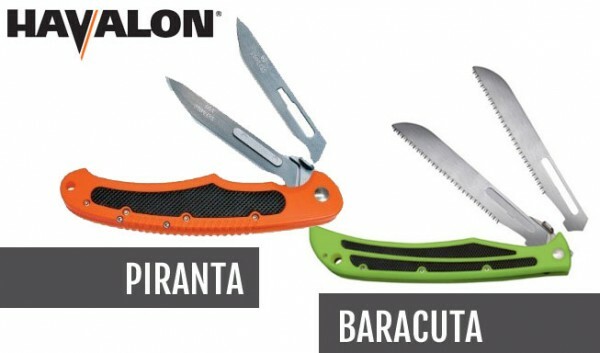 The Baracuta series is fundamentally the same knife, and Havalon has invested in a beefier handle and longer blades. Both styles give you color options and most importantly, blade options. The beauty of these knives is you can change out the type of blade edge you’re working with on the fly. Havalon gives you bone saws, fillet, scalpel, and non-puncture options. My hunting customers LOVE this option. Whether you need a new pocketknife or a good hunting knife that won’t let you down out in the field, take a look at Havalon at Smith & Edwards. Click here to shop our huge Hunting Knives department. I have two words for my fishing trips so far this year. RAIN OUT! Man, that weather hasn’t been cooperating! It seems like every day I have time off, it rains or at least looks like it’s going to! Now, I am not complaining. We need the water. Every drop is needed to fill our reservoirs up! As far as the water levels, Pineview and Causey are spilling. Which means there is a lot of water flowing into Willard right now! That is great news! In fact, they have put more water in Willard this year, than they have since I started working here at Smith and Edwards. That means the fishing is going to be completely different this year. The last few years, the forage fish have not had any cover to hide in and have been pushed to open water. Well, with the higher water this year, there is plenty of cover for the minnows to hide in. This is good and bad as an angler. This is a good thing because there will be plenty of shad and other forage fish for food the next few years. The bad news is that this year, the wiper and walleye will be spread out and hunting for more prey. That translates into having to troll longer and farther distances to find fish. That can be a pain and a bit discouraging. 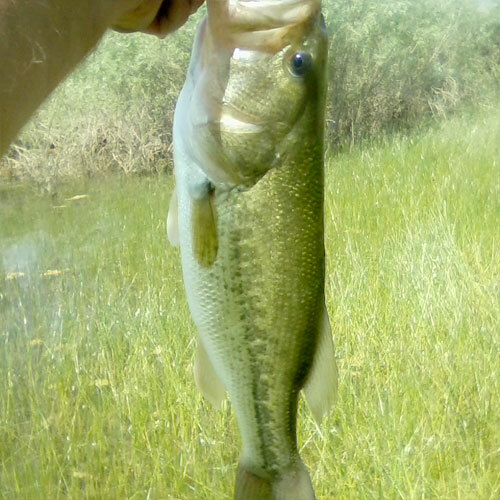 Never fear though, rumor has it that with high water comes BOILS, which are super fun to fish! One can hope, right? We will have to wait until probably July and August to see if we get boils this year, but here is what we should expect for June fishing! 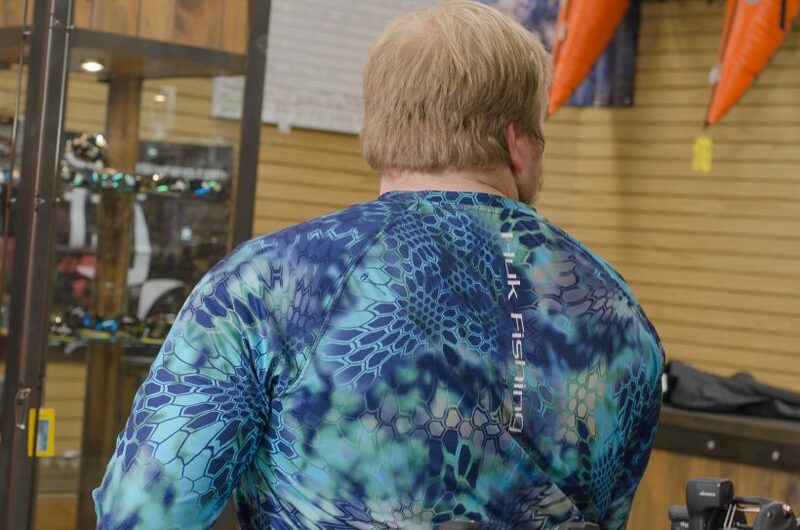 We love these Kryptek and long-sleeved fishing shirts from Huk and Columbia. 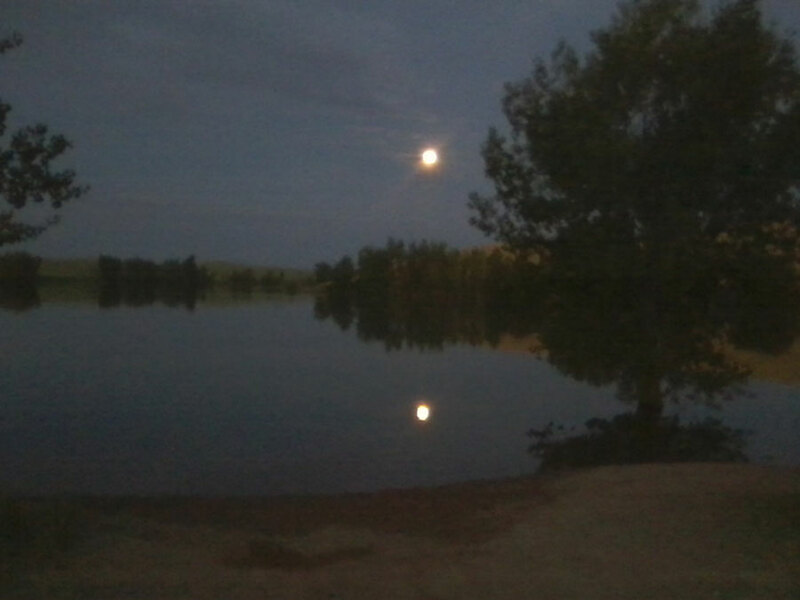 Fishing at Willard should really start to get good in June if you can stand the bugs. Mosquitoes will be in full force, so pack the bug spray. 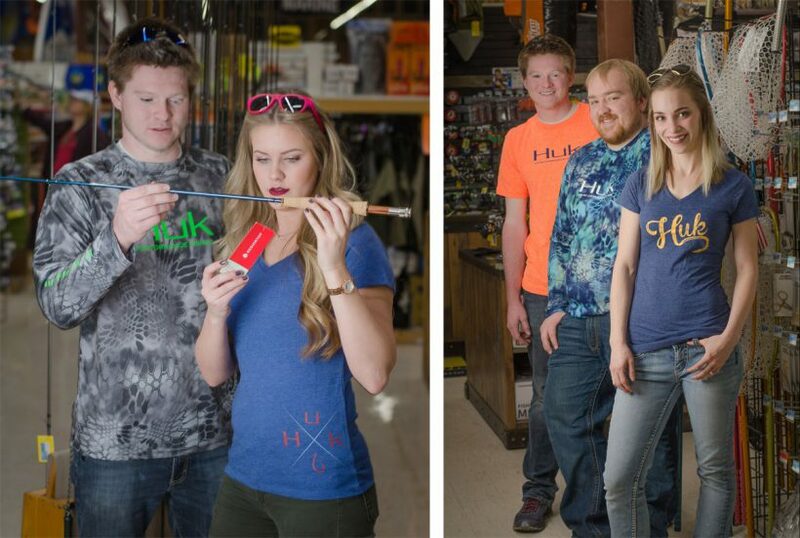 Another good option is the new Huk Gear shirts or Under Armor shirts that we have in stock. They are long-sleeved but breathable, and have cooling technology in them. 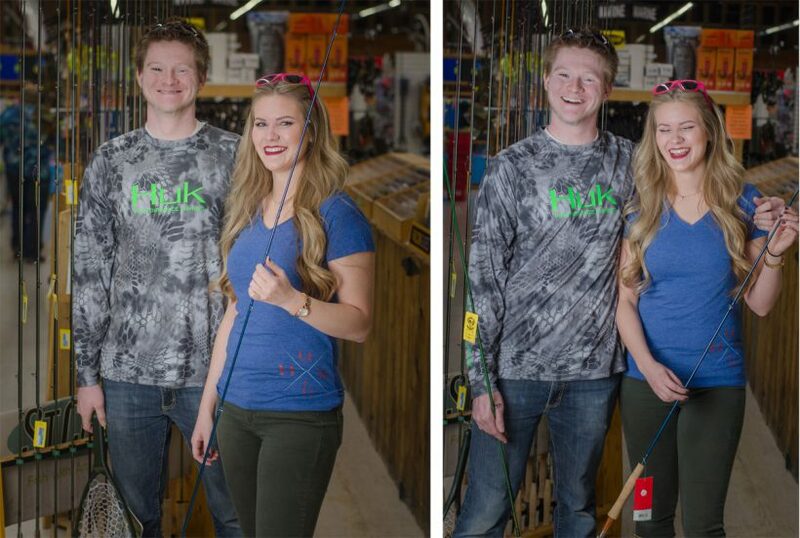 Check our fishing shirts out! As far as lures and bait, mussels will continue to be great from shore. Also, try some Rapalas and other shad imitating lures around the submerged structure. Wiper and walleye will be hanging out close to the vegetation, waiting for shad to stray from cover. People are still catching crappie from shore as well. Rapalas in the shad black and silver or blue and silver should work great. Click here for Rapalas and more lures. If you are having trouble finding walleye, you may need to run a bottom bouncer and worm harness. 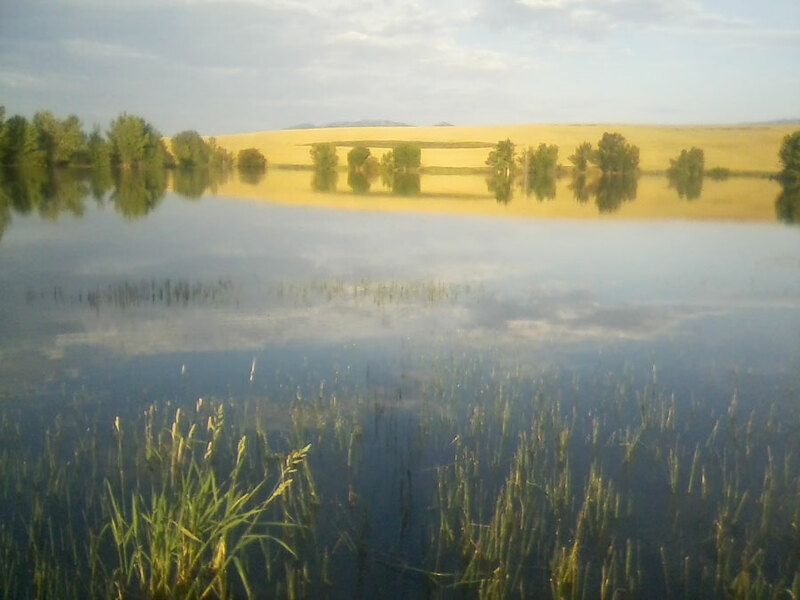 With the new high water, the walleye will for sure be deeper most days. Don’t forget the planer boards either! They can be the difference from catching fish and not! 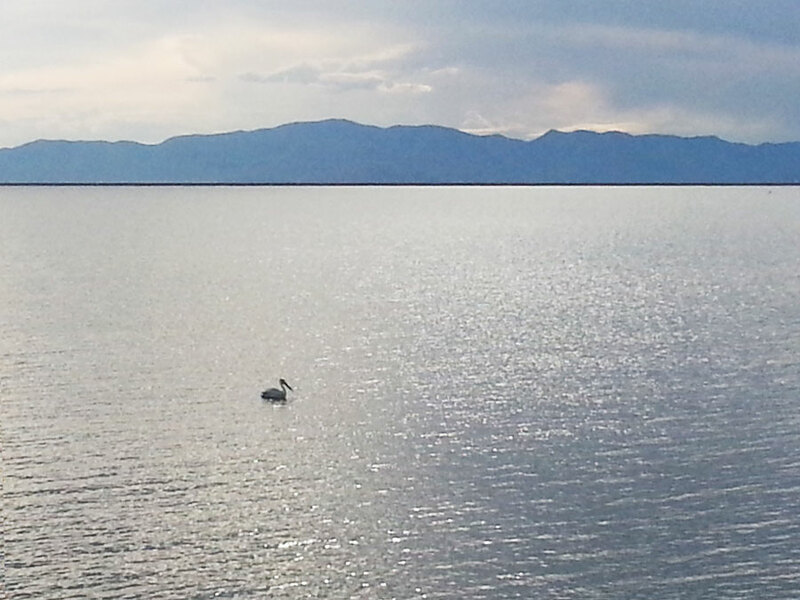 Have you seen the pelicans at Willard yet? 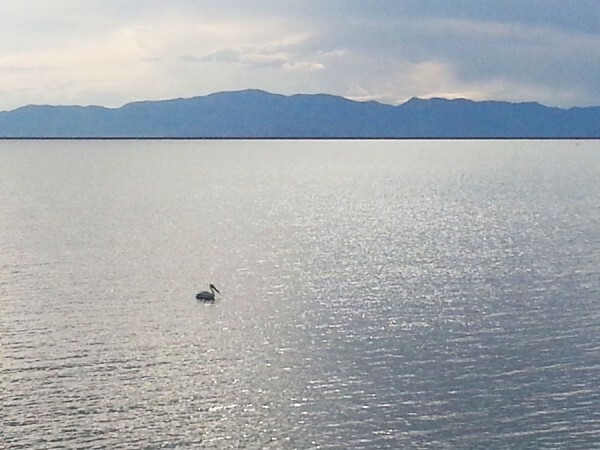 Rose went out to Willard this week and caught photos of some huge pelicans. 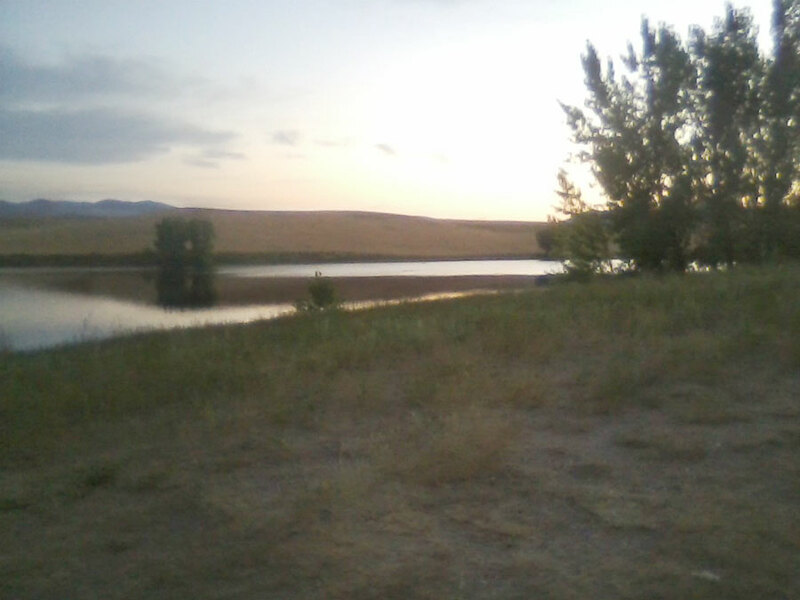 Bass fishing should really be picking up at both of these reservoirs in the next few weeks. I have had reports of bass on beds and some that haven’t made it to their beds yet. 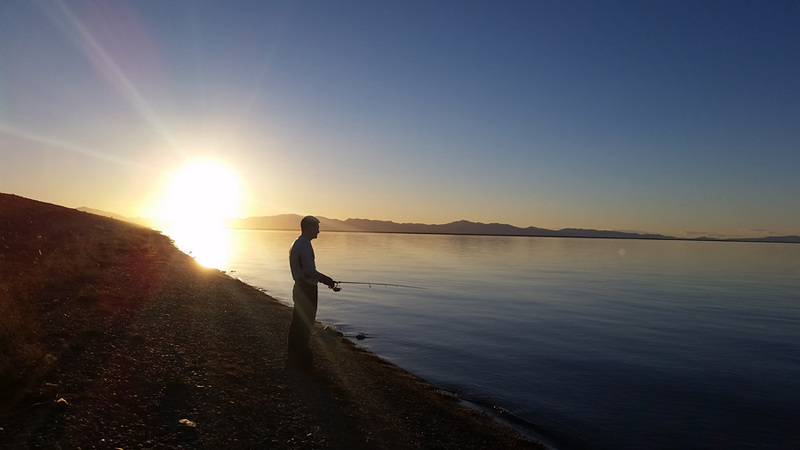 Definitely a great time to try and catch some good-sized bass from shore or boat. 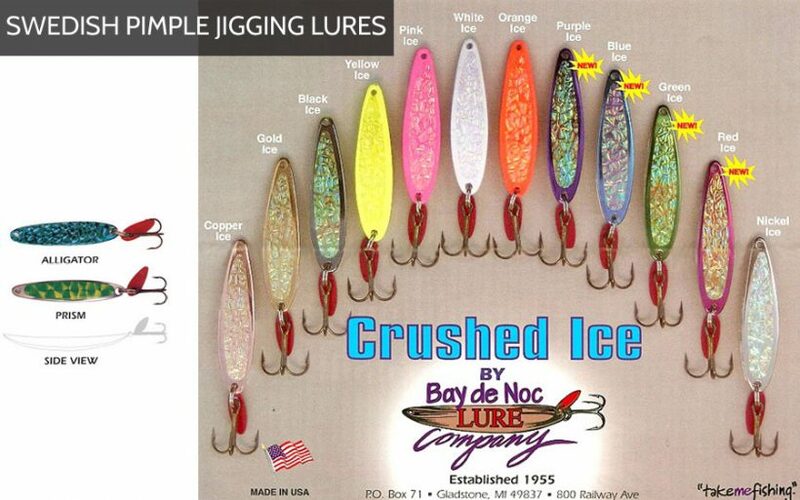 We just got in our new line of Zoom baits in and any of the colors will be worth trying. The flukes are a great swim bait that can drive bass crazy. You should also try pitching some brush hogs or Carolina rigging a lizard as well. All are proven ways to catch fish all summer long! Show me what you catch! 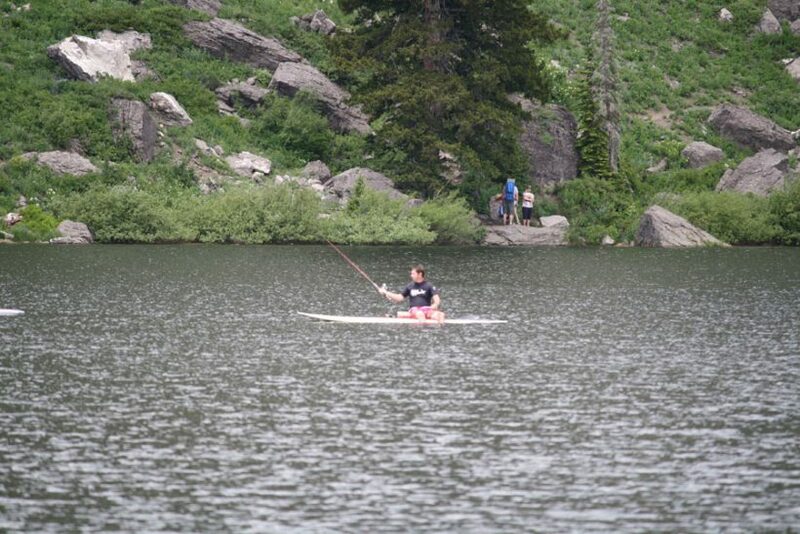 The annual Free Fishing day is coming up: Saturday, June 11th. 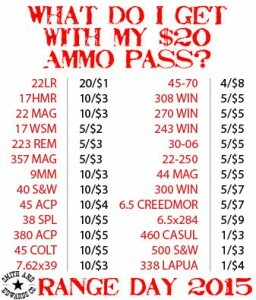 That’s the same day as our Range Day event – so go fishing in the morning, send me a picture with #smithandedwards so I can see it and add it to the Braggin’ Board – then head out to the Perry Three Mile Creek Range to shoot our guns & ammo. Have a great month out there! 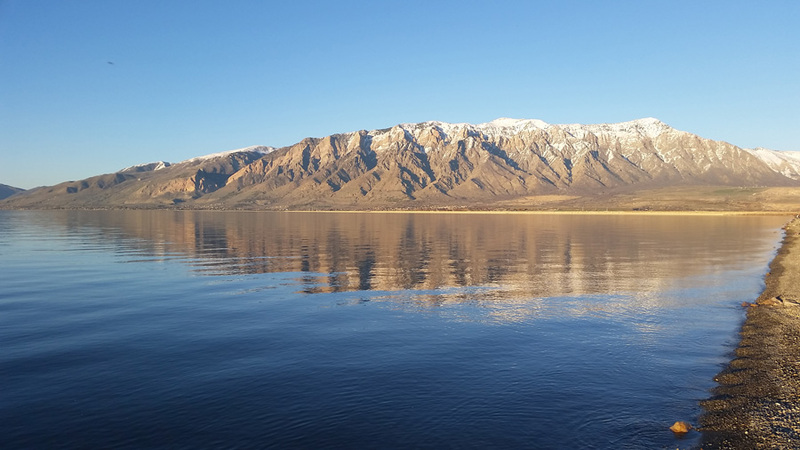 Willard Bay is roaring awake for 2016! We are super excited to get this fishing season underway and I think Willard Bay isn’t going to disappoint this year. Check out this quick video we put together because we couldn’t wait to get out there! They raised the dike last year like some of you know, and early indications are that it is going to be an adequate watershed year. Hopefully that translates to a longer fishing season and more water in the bay. To celebrate what should be an awesome year, we want to know how you #wakethebay! By that I mean, I want to see all of your Facebook and Instagram shots of you out on Willard Bay chasing the wiper, walleye, or whatever finned friend you like to chase. Wayne Russell wakes the bay with kids & wipers! 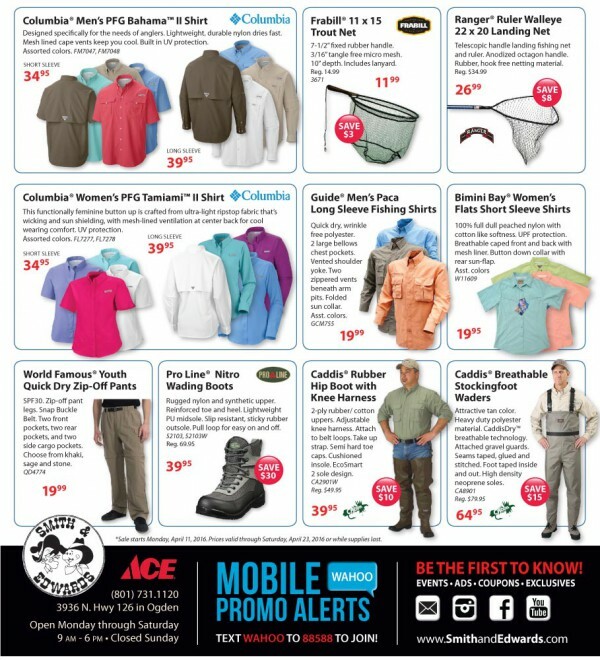 Also, we have some killer deals in the Smith & Edwards Fishing department starting Saturday, April 9th and running for two weeks. Check them out online or watch your local newspaper for the ad coming Sunday, April 10th! I had the opportunity to go out yesterday and go fishing on the bay. Let’s just say, I was a little nervous at first. We fished for 3-4 hours without much more than one fast strike and done. We didn’t even have time to get the rod out of the holder. We kept at it though, and finally around 6pm we got into the wiper. We even hooked into a couple big crappie. I left my scale at home but they were almost the size of a dinner plate! We were trolling a few different colors and patterns to try to figure out what they wanted. The hot color for the day was Fire Tiger. I think that had to do with the water being so murky. The bright colors showed up a lot better than some of the others. The action was fast once we found the fish. They seemed to be in 14-18 feet of water. Although, the most active fish were in the top of the water column. The water temp was fluctuating between 56 and 60 degrees. Perfect to get the fish to be a little more active then they have been. My trip started out slow, but by the end of the day we caught close to a dozen fish and had a blast. Even got a little sunburnt! Looking ahead to what the month of April could bring, we should see the crappie fishing picking up with them coming in close to spawn in the next few weeks. The walleye spawn is all but over now and given a few weeks to recuperate, we should see them being caught in better numbers as well. All of the fishing hinges on what the weather does. It looks like it should stay relatively warm, except for a few days of temps in the 50s. That should mean the water temp should stay up and fishing should be good and getting better going forward. Look for the Fire Tiger colors to stay really hot. Especially if the water stays really murky. Other good colors are going to be the old standbys. The silver and blue or silver and black cranks and the gizzard shad cranks will produce fish. Especially as the new shad for this year get bigger. These next couple of months are the best fishing on Willard and I hope y’all get out and enjoy the sun and fun. Click to shop fishing gear online with Smith & Edwards… and get EVEN MORE gear in the store, just off Exit 351. Visit us on your way to the south marina of Willard Bay! The WAKE THE BAY Sale runs April 9-23, 2016. Show us on Facebook and Instagram how YOU #WAKETHEBAY! Thanks to Curtis Carter for the stunning photos! 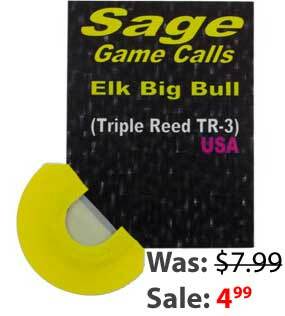 Call out the BIG one with Sage Game Calls! 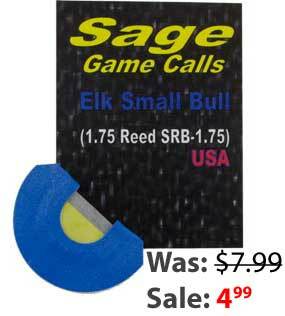 Coby Moulton with Sage Game Calls took some time to show us the range of elk calls he makes. These reeds are exactly what you need to practice, learn, and hopefully bring home that big bull elk! Coby makes his calls with strategy in mind: Small Bull, Medium Bull, Big Bull, and of course the Cow in pink (so you don’t get mixed up in the field!). Just watch him give us an elk calling sample! 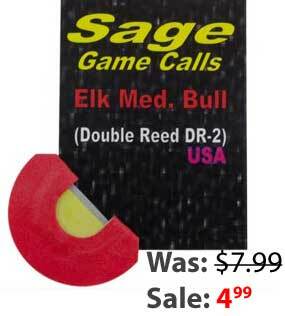 At these prices, you can get the whole elk family and practice til you drive your wife crazy get it perfect! What’s the strategy? Well, the best way to learn is to go out with someone who knows the tricks and learn from them. But here’s one strategy. 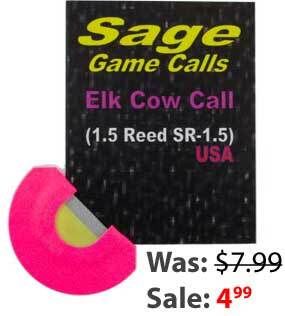 Use the small bull call, and a couple cow calls, to make the sound of a small herd. With any luck, the BIG elk in the field hears it, comes your way to take some of “your” cows, and you come home with some nice antlers and a freezer chest of elk. Coby’s a true sportsman, having hunted in Oregon, Idaho, Utah – and with happy customers sending him pictures on Facebook all the time, he must know what he’s doing! You can find Coby’s game calls at SmithandEdwards.com here in the Big Game Calls section, and also in-store at Smith & Edwards, off exit 351 in Ogden, Utah. 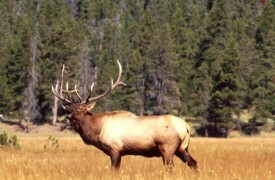 Come out & give them a try on your elk hunt!